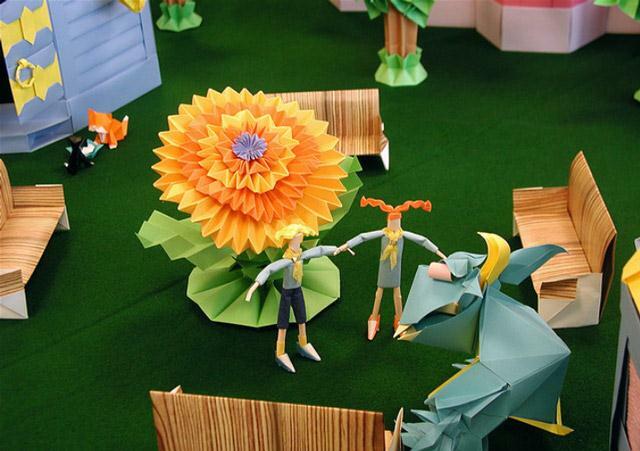 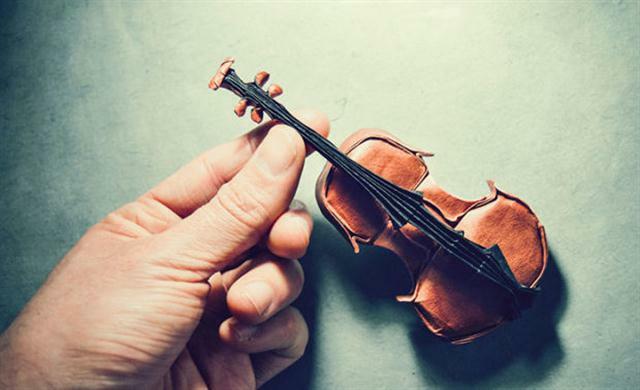 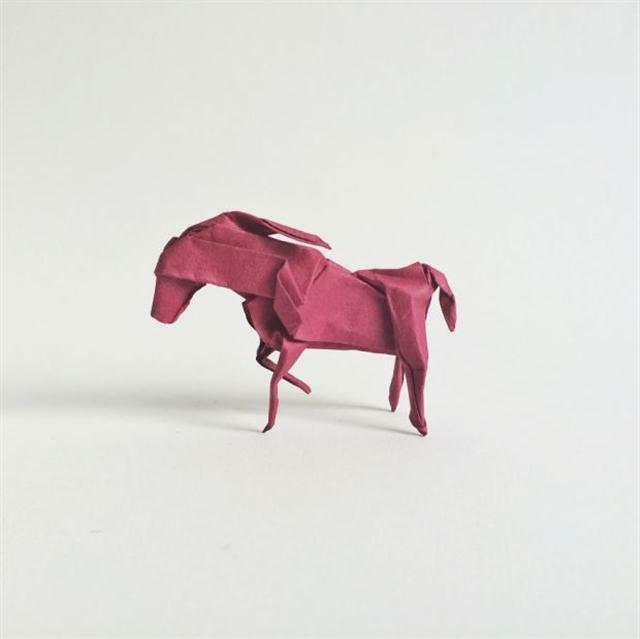 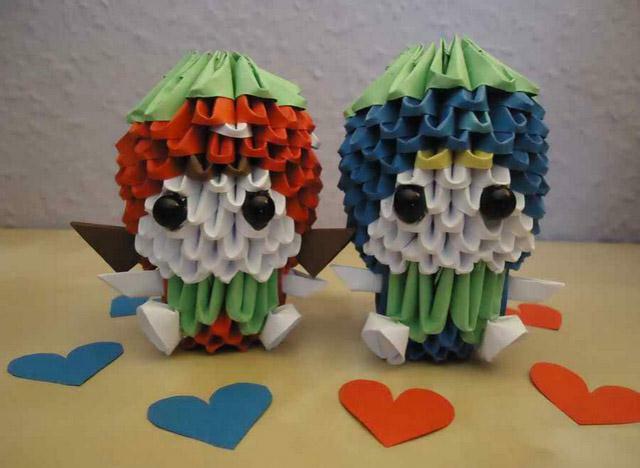 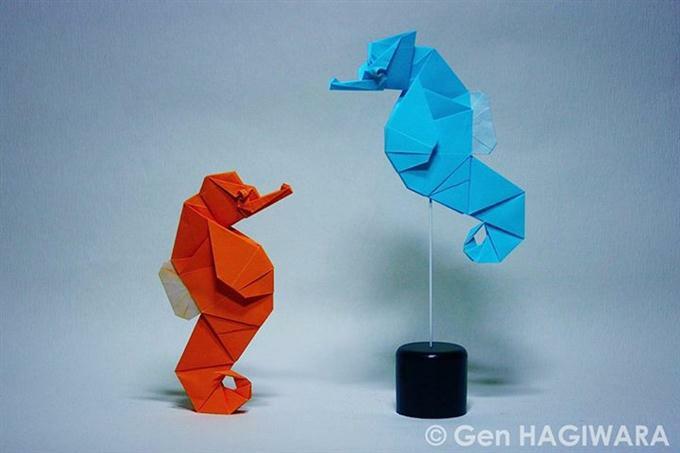 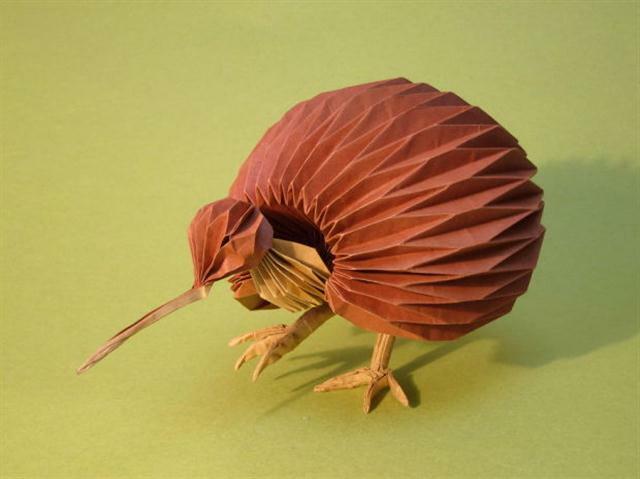 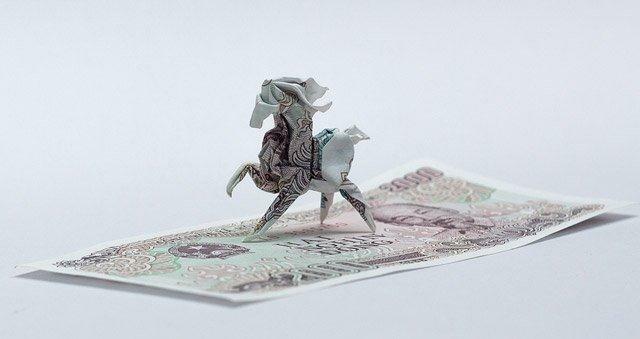 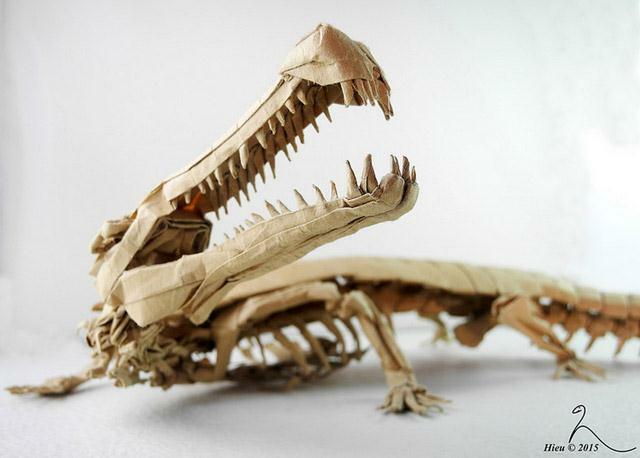 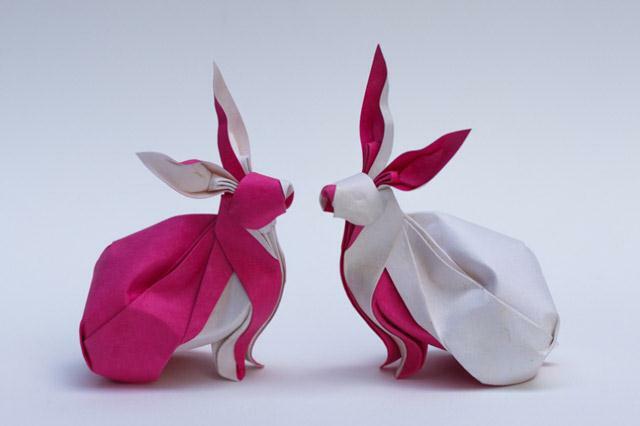 In this post we present 55+ Amazing Examples of Origami Paper Art. 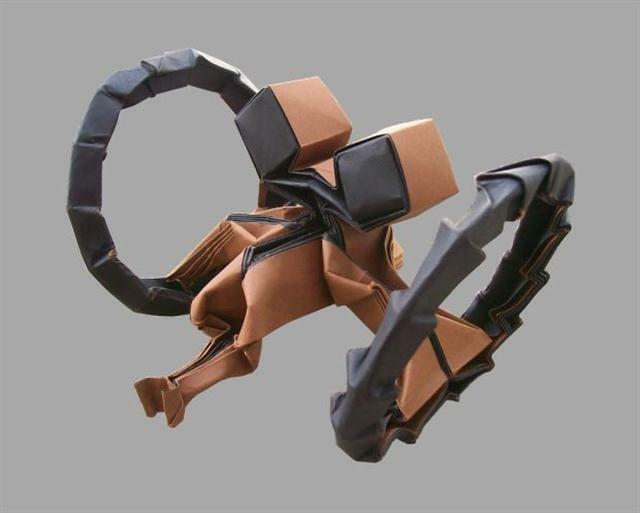 The art form has grown out of Japan and spread all over the world. 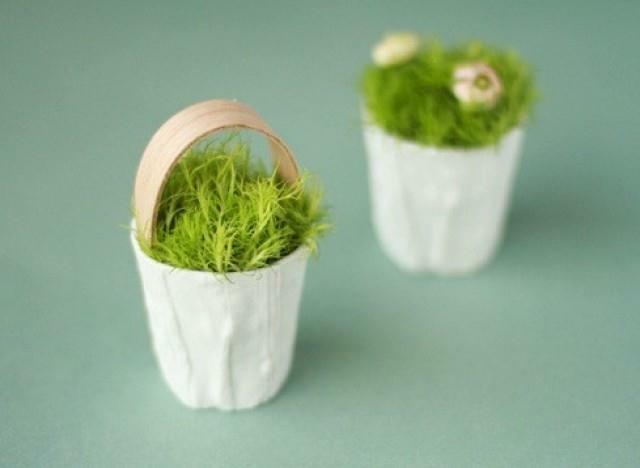 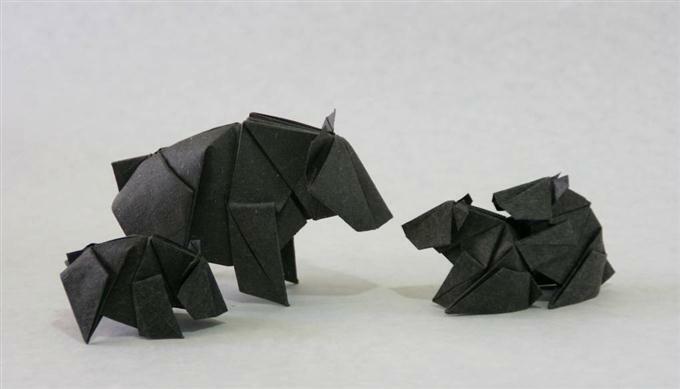 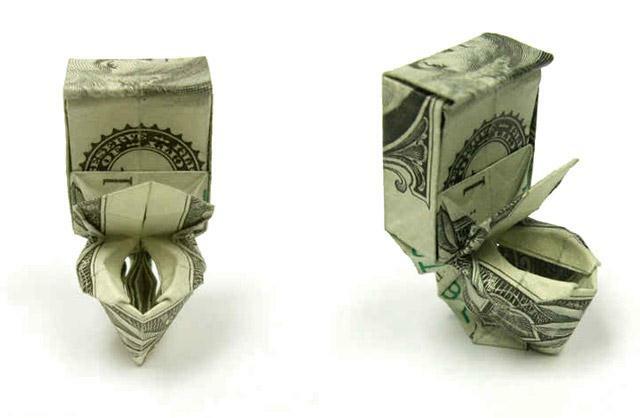 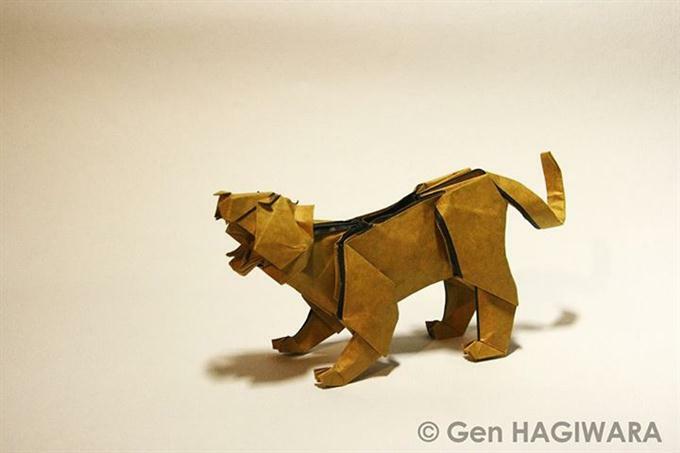 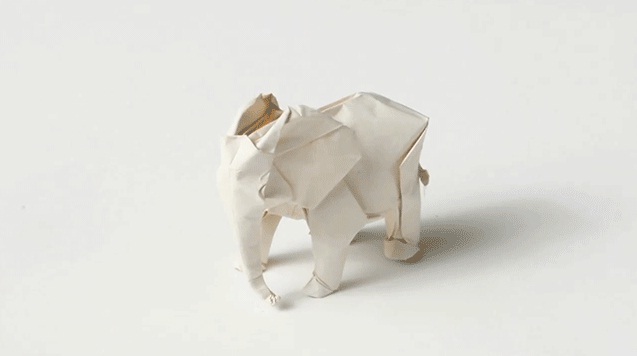 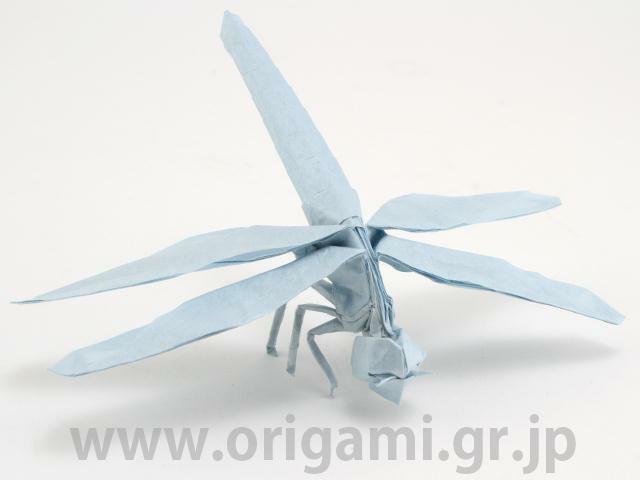 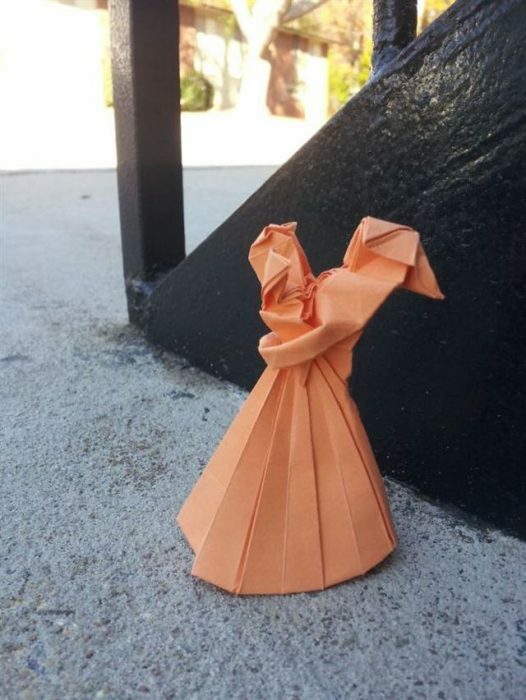 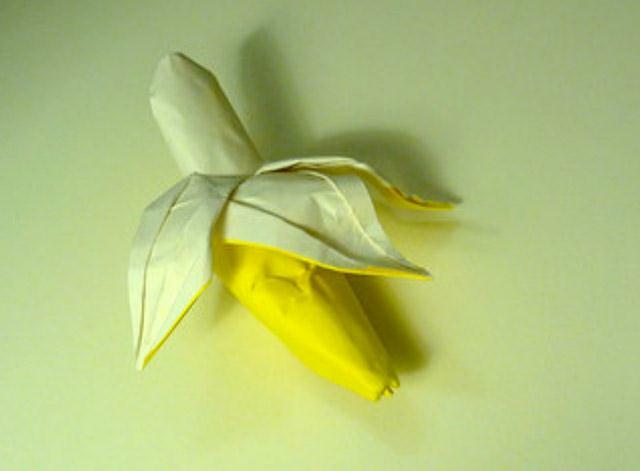 Origami paper is the art of folding art and is often associated with the Japanese Culture. 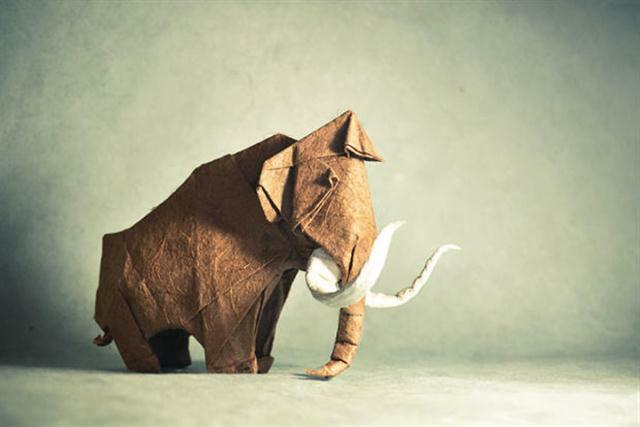 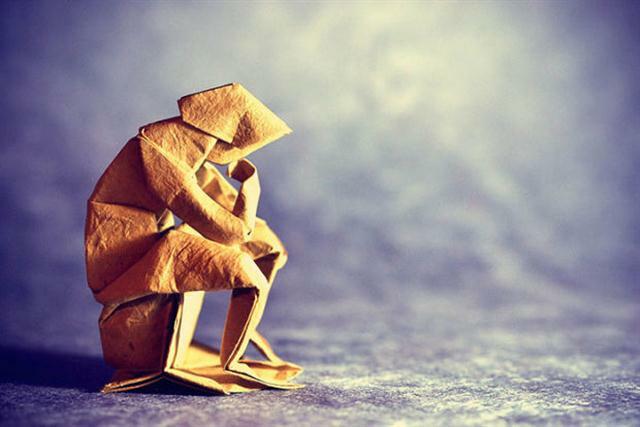 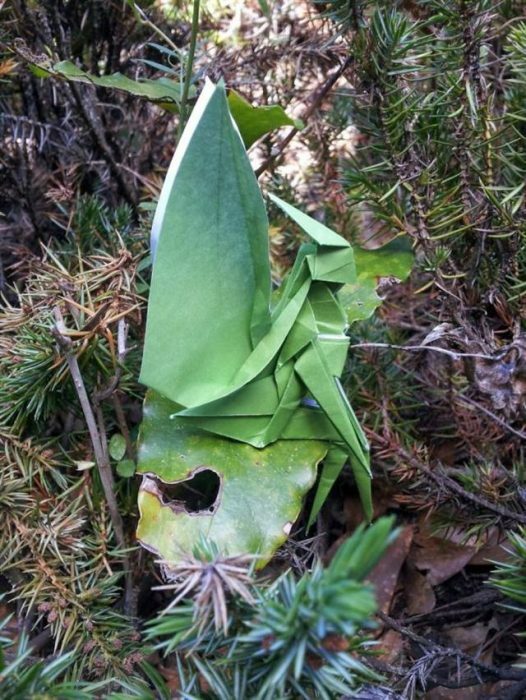 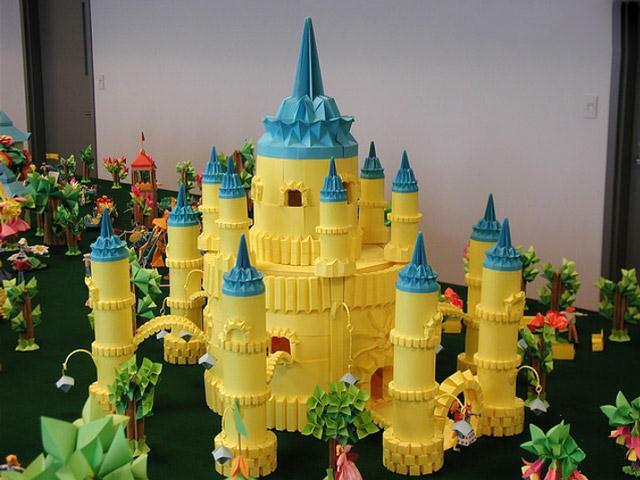 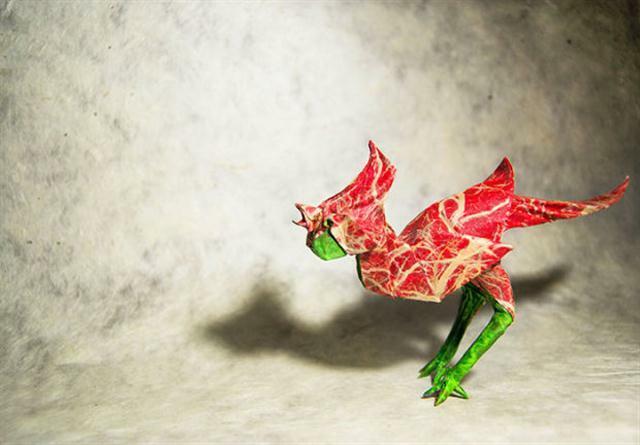 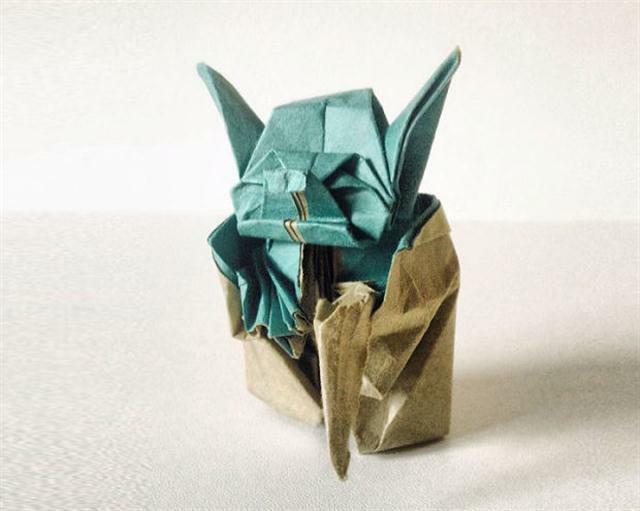 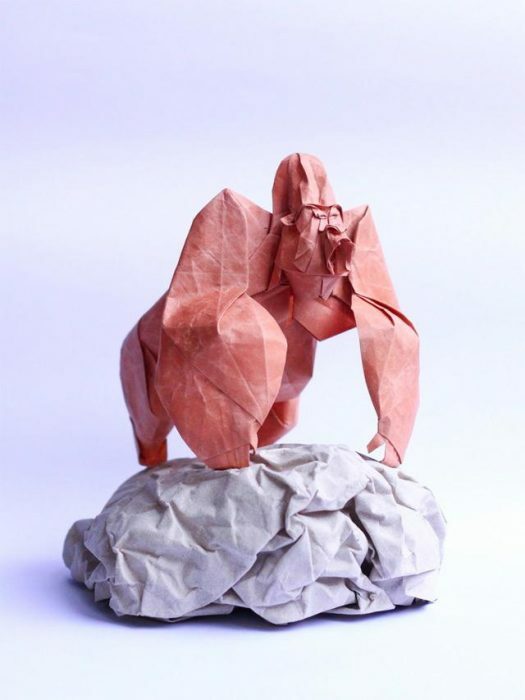 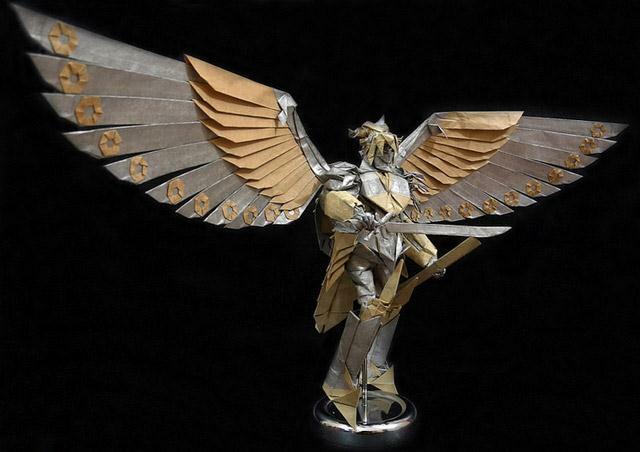 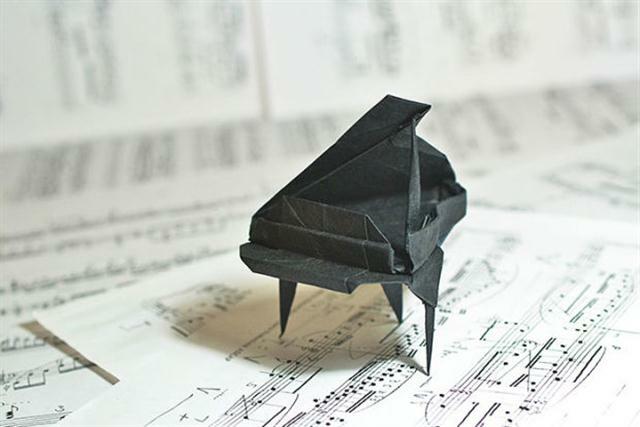 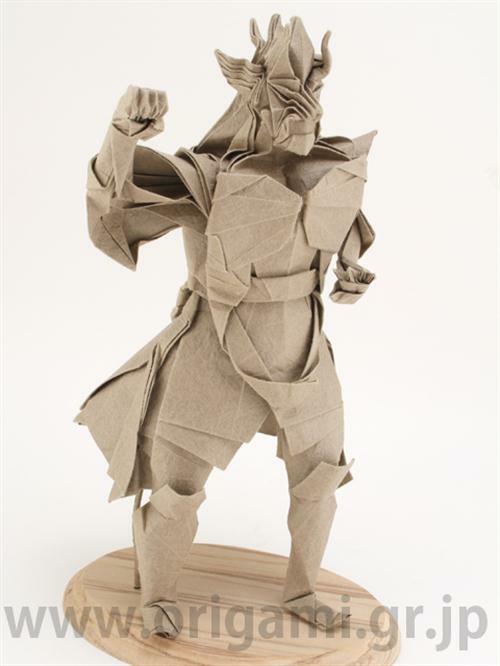 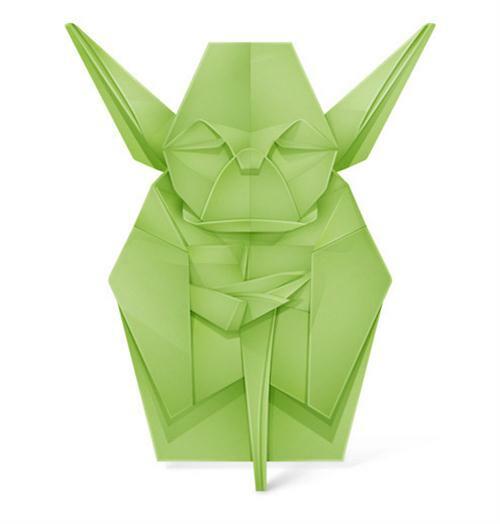 Origami paper art is most often associated with Japanese culture, but more and more the rest of the world is getting in on the paper folding action. 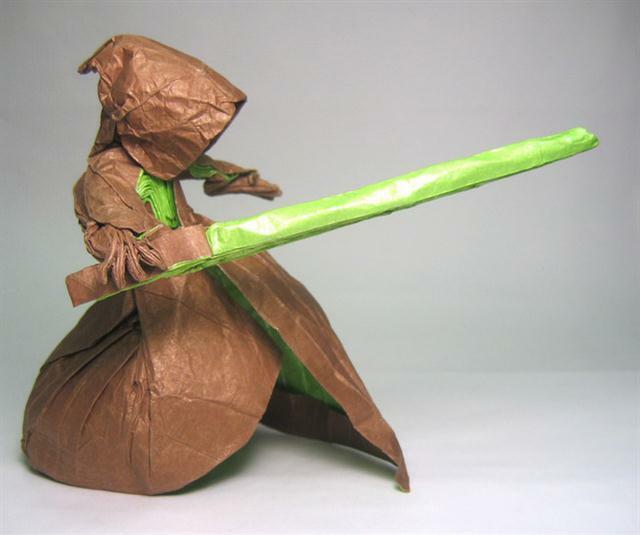 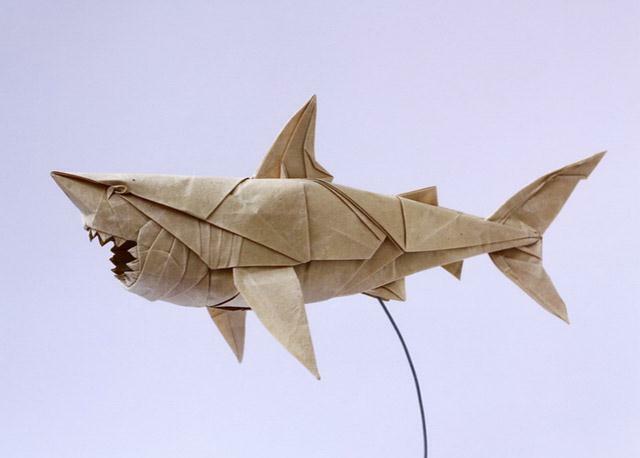 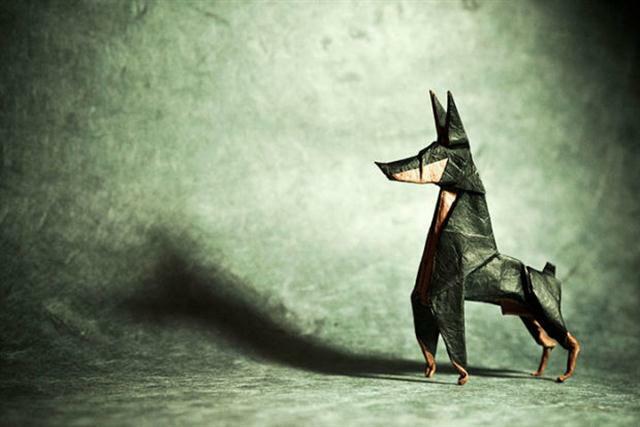 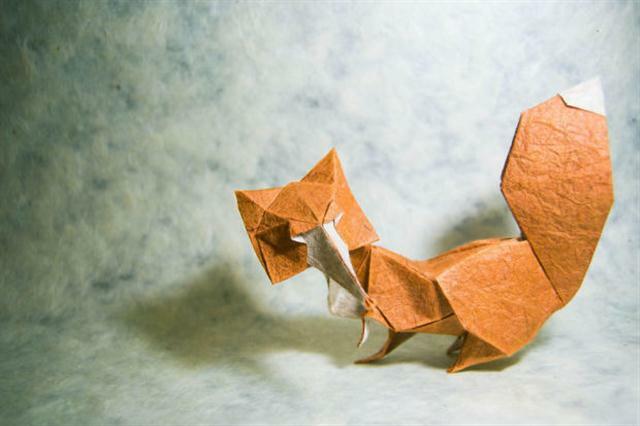 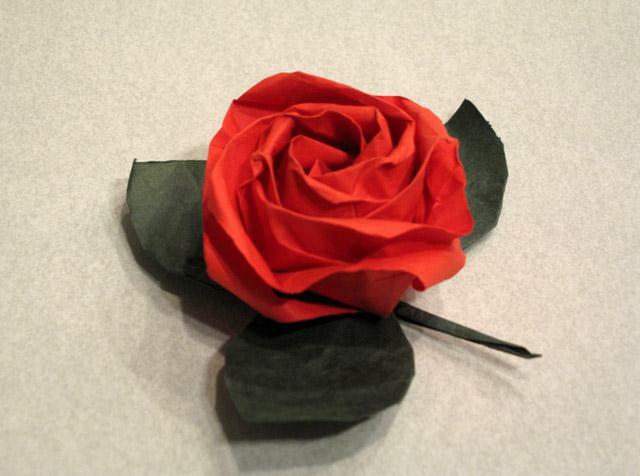 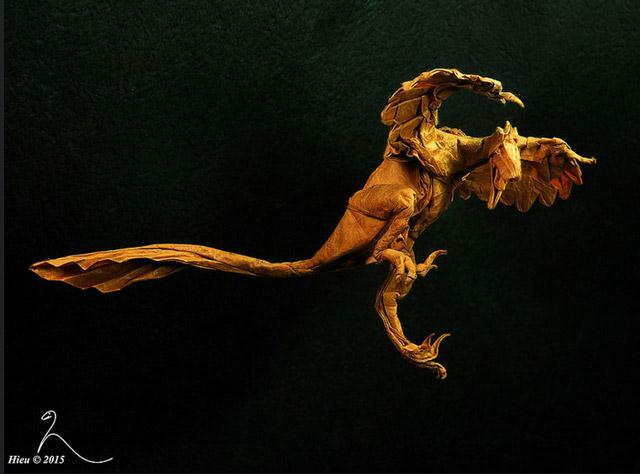 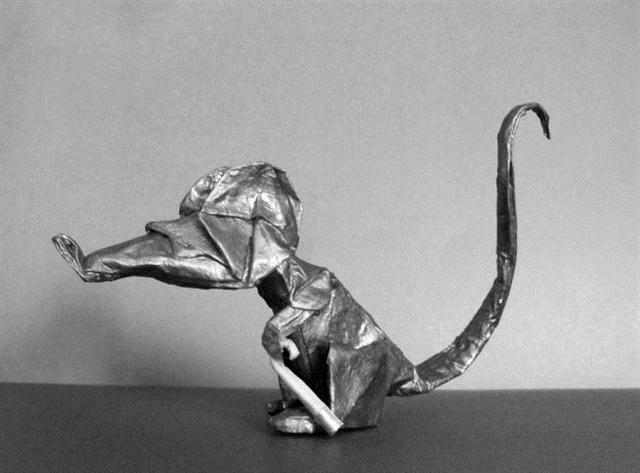 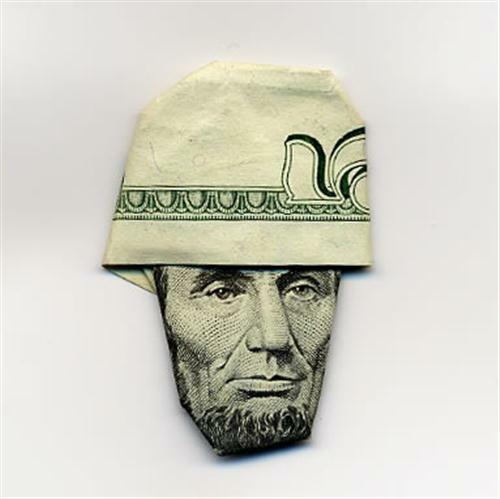 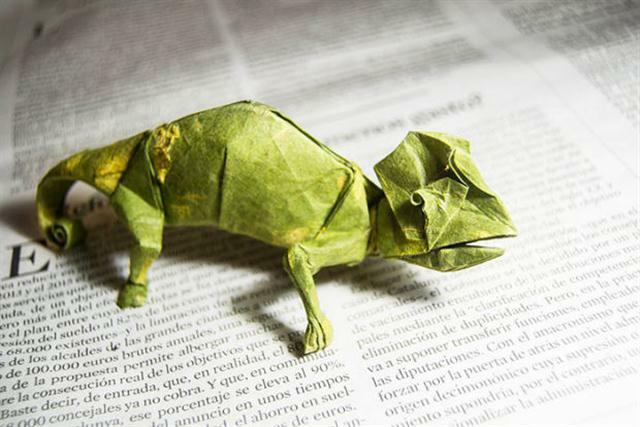 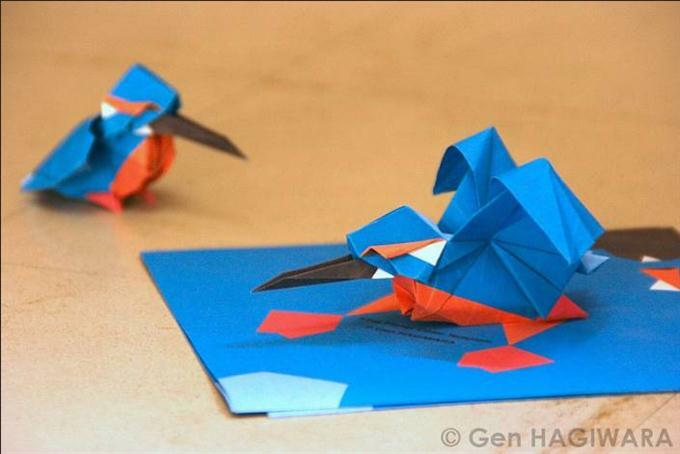 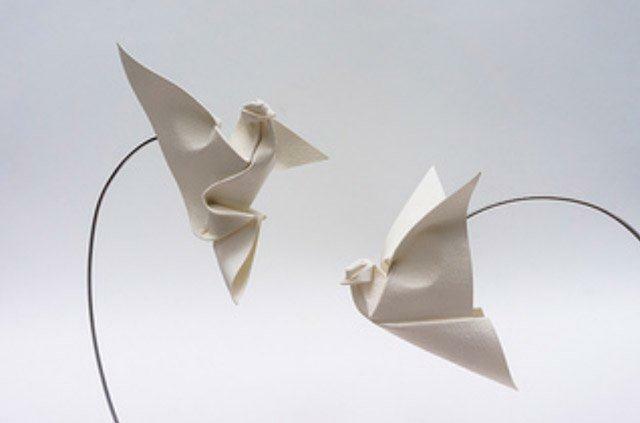 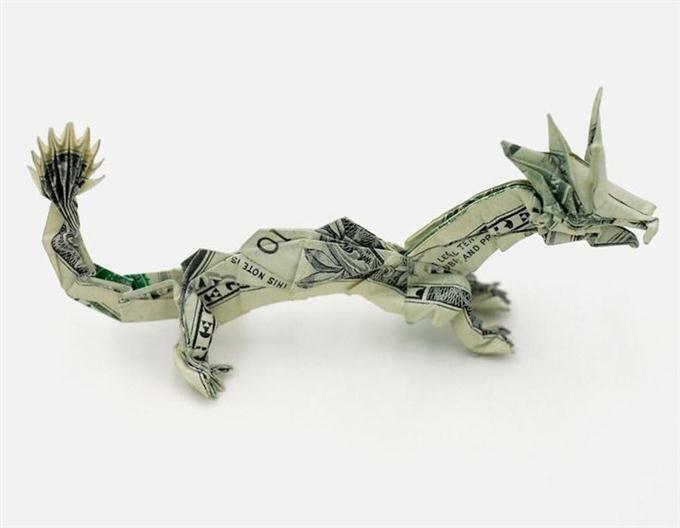 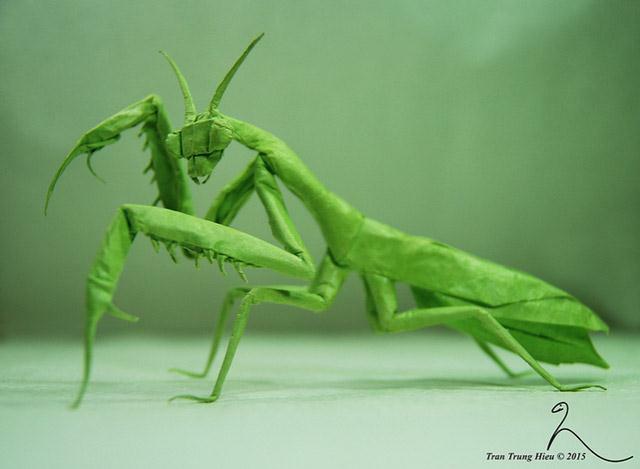 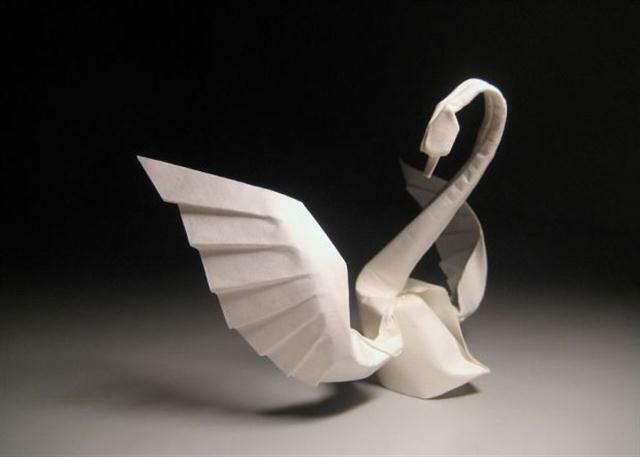 So here is the list of 55+ Amazing Examples of Origami Paper Art. 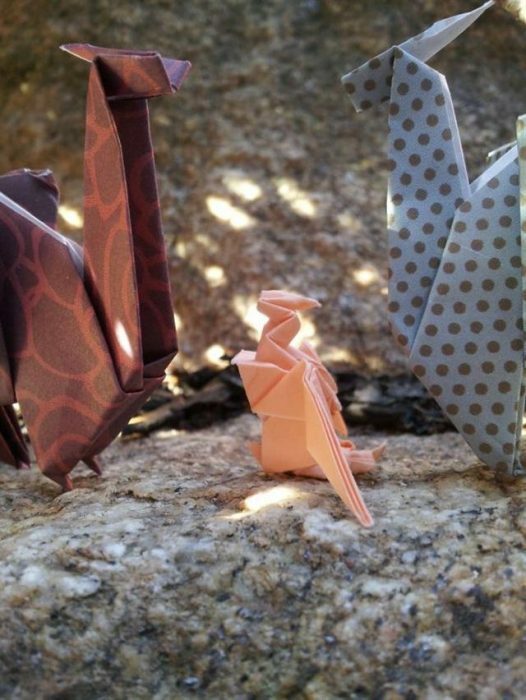 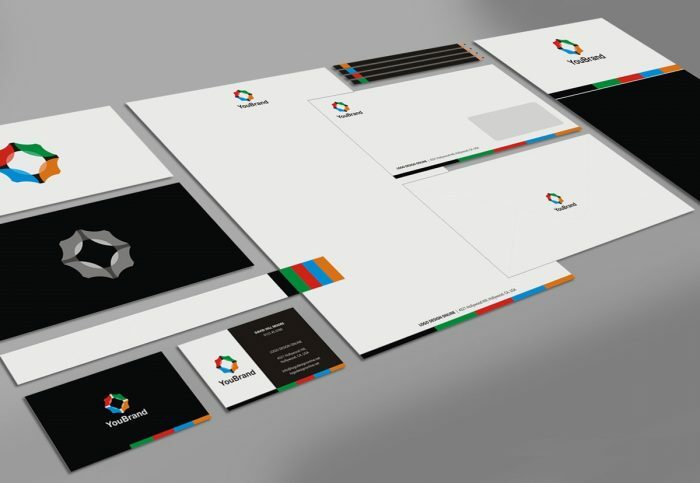 We hope you enjoy this collection.